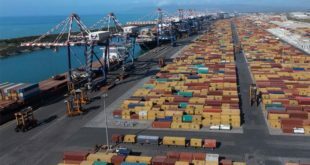 In order to further encourage EXIM Transshipment of containers at Chennai Port, it has been decided to grant a flat concession of 70% on Vessel Related Charges (VRC) of Chennai Port’s Scale of Rates for coastal vessels carrying transshipment containers. According to a media statement, this concession will be increased to 80% if the particular service reach beyond 25 voyages in a year. Similarly, for Foreign vessels a concession of 5% on Vessel Related Charges will be given, in addition to the existing concessions, while handling Transshipment containers. 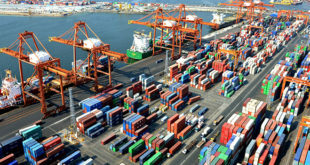 Government of India has been taking several measures to increase the transshipment of containers through Indian ports. 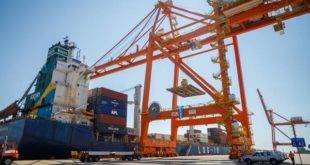 The recent relaxation of Cabotage Law by the Government of India is one such effort to make Indian ports transshipment hubs. 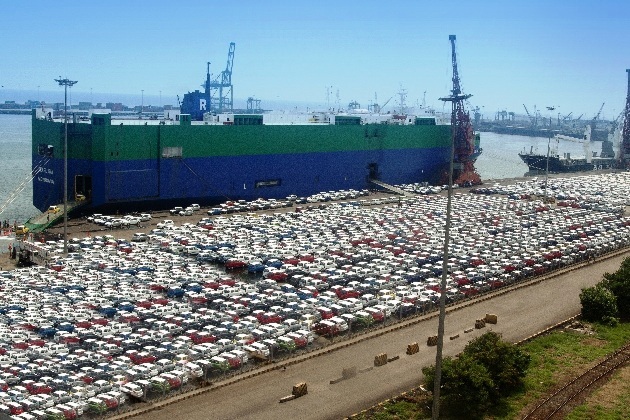 The cabotage relaxation is expected to bring greater competition to the feeder market and reduce feedering rates encouraging the use of Indian ports and terminals for aggregation and transshipment purposes which may benefit local importers and exporters also as the cost of handling may come down for them. 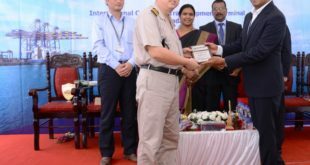 With the above measures it is expected that transshipment of Indian containers which at present is happening through neighbouring international ports like Colombo and Singapore is expected to be attracted through Chennai Port.